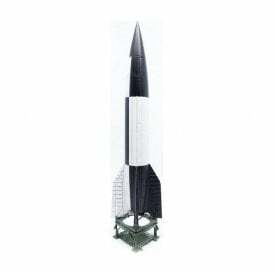 a brand new range of 1/72 scale Military die-cast models. 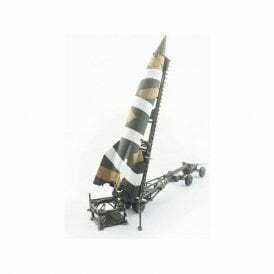 This new range features tanks and military vehicles. 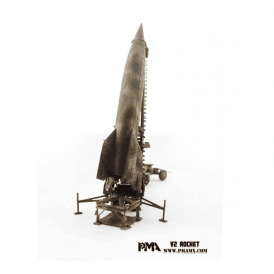 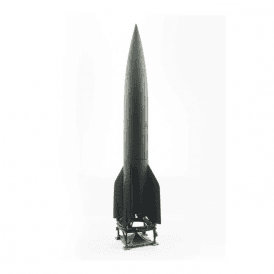 The V2 Rockets will particularly compliment the 1/72 scale Aviation ranges.